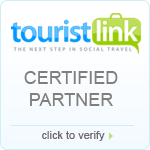 Krakow has a population of about one million and is second biggest city after Warsaw in Poland. This metropolis on the banks of the Vistula, the age-old hub of Polish statehood, is the best known as of thousands of historical monuments, many of them unique on a world scale, surviving in spite of numerous wars, a seat of learning with an academic tradition of over six centuries. In the early Middle Ages Krakow was the central focus of power of the Vislan tribe. Prince Mieszko I unites Krakow and the lands of the Vislans with his Principality of Poland in the late 10th century. About 1036 Casimir the Restorer made Krakow the capital city of the country. It was about this time that stone edifices appeared on the crest of Wawel Hill, while along the northern side of its base a settlement was quickly springing up. In 1138 Boleslaus the Wry-Mouthes chose Krakow as his seats as Senior Prince (feudal overlord). After the ravage perpetrated in 1241 by the Tatarian invasion, Prince Boleslaus the Shy granted Krakow its foundation charter in 1257, therby endowing it with muncipial rights and ordering a new layout of the city's streets to be made, which has come downto us today. It was to be regular criss-cross grid of streets with a centrally situated, square market place, 200 meters square. Soon after foundation the Guildhall was erected in the Market Square to house the municipal authorities. Today there is only a surviving fourteenth-century tower left of medieval town hall. The late Ghotic and Renaissance Cloth Hall, the orgins of which in the thirteenth century were two rows of mercers stalls, testify to the Market Square's mediaeval commercial facilietes. 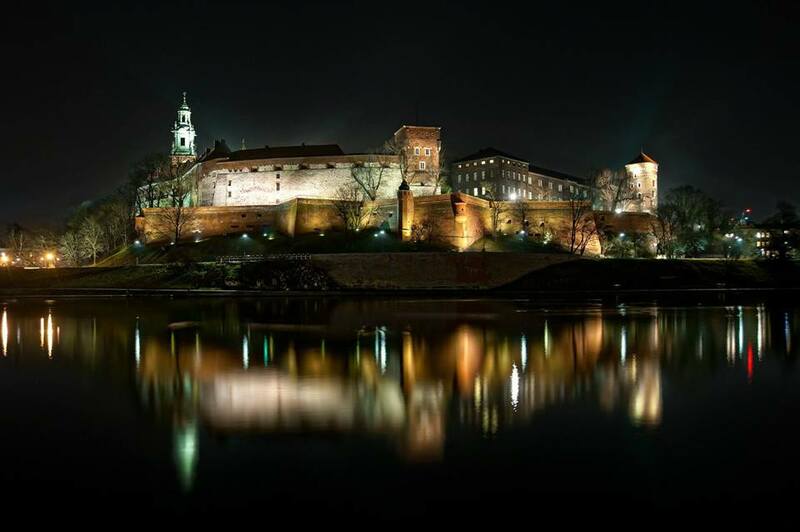 The thirteenth to fifteenth centuries saw the construction of stone and brick defencw walls around the city and conecting it with Wawel Castle. Of the orginal 47 towers, four are still extant today, perhaps the best known is the Furriers' Tower with the Florian Gate and characteristic fortification called Barbican. During the reign of Casimir the Great the city and edifices on Wawel Hill were rebulit in the Gothic style. It was in that period, too, in 1335, that Borough of Kazimierz was founded to the south of Wawel. The King had it surround with defence walls and commissioned the bulding of the Churches of Corpus Christi and St. Catharine. He also restored Skałka Church . Kazimierz later came to be inhabited by the local Jewish comminity, which established a distinctive and strong cultural center here, with its own architectural features that have been preserved down to our own times. In 1364 King Casimir founded the University of Krakow, the oldest institution of learning in Poland (later Jagellonian University). Krakow's golded age came in the regins of the last Jagellons. Wawel Castle was rebuilt in the Renaissance style and the famues Sigismundus Chapel was erected. The regins od Sigisundus Vasa was a period in which Baroque became the prevalent vouge in Krakow. The city first Baroque church was St. Peter's an St. Paul's and perhaps the most beautiful is St. Anna's church. In 1609 King Sigismunds transffered the capital to Warsaw but Krakow still retained its status as the coronation city and the place of burial for the kings of Poland, along with its official title as Royal and Capital Borough. In the middle of seventeeth century Krakow was devastated and looted by the Swedish army. After the First Partition of Poland Krakow itself a border town. It was then that the Austrians elevated the south bank suburb of Podgorze to urban status. In 1794 following the Second Partiton it was in Krakow's Market Square that Tadeusz Kosciuszko took the oath, therby initiating the National Insurrection. After its fall with the ensuing third Partition the city came into the hands of the Austrians, who set about the demolition of several buildings on Wawel Hill. In 1809 Krakow was joined to the Grand Duchy of Warsaw. After the defeat of Napoleon there was a two years period of occupation by the Russians, after which by the Treaty of Vienna, Krakow was given the status of a free city. In 1918, after many years of coercion, Poand and Kakow regained ist freedom. The years of the Second World War grimly witnessed the annihilation of the Jews of Kazimierz, while from nearby Wawel Castle Hans Frank lorded it over the city and region as self-styled Nazi General Gouverneur. On 18th January, 1945 Krakow was liberated.